Oak Wood Decorative Surface, Material And Texture. Stock Photo, Picture And Royalty Free Image. Image 63274886. 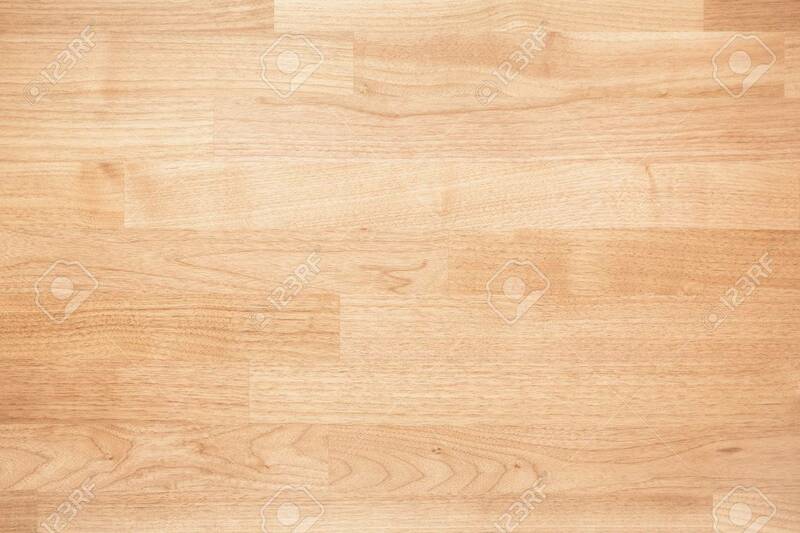 Stock Photo - Oak wood decorative surface, material and texture. Oak wood decorative surface, material and texture.